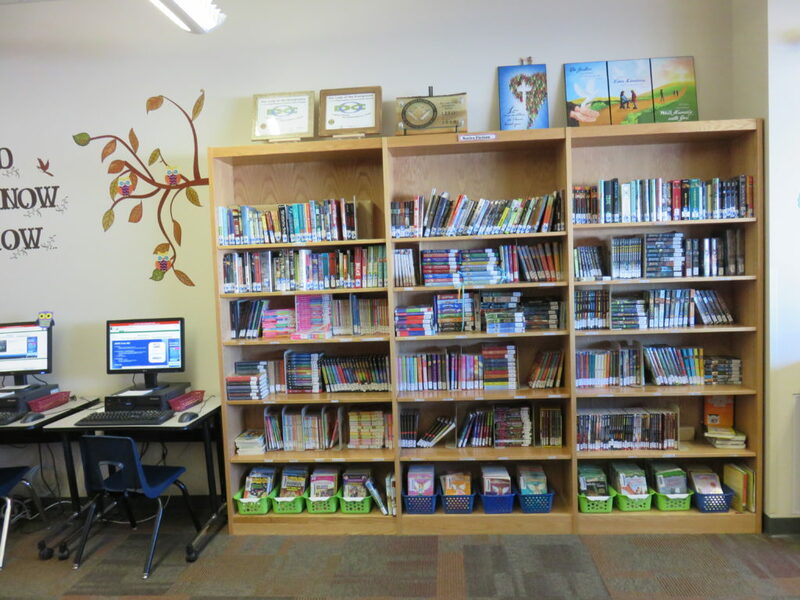 I was an elementary school librarian In Calgary for 14 years. Also the article entitled “A Prickly Situation/Adventure,” which was also sold to NCS Pearson, Rally! 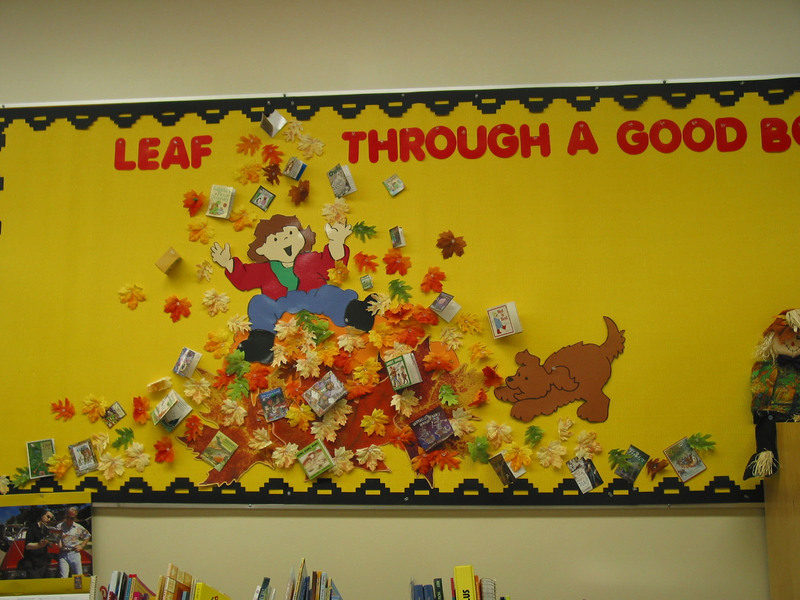 Education, CTB/McGraw –Hill and just recently to Curriculum Associates. “The Unshakable Birdhouse,” was featured in Nature Friend magazine and “The Journeys of a Writer,” in Westword. I have written four novels for children which are presently out to publishers. 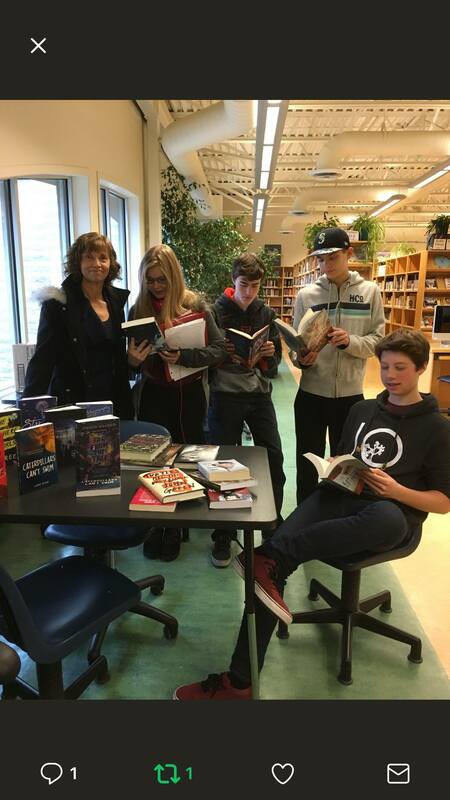 With my love of reading comes the perfect job; writing Kids and Teen Book Reviews for the Calgary Herald and Postmedia Partners. 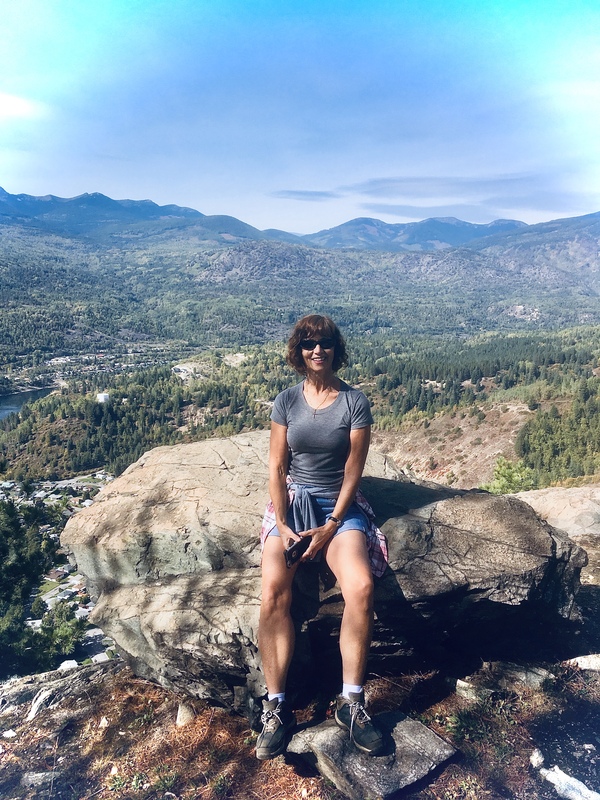 I am recently retired and living in the Kootenays where I continue to read, relax and explore my big beautiful backyard which is British Columbia. 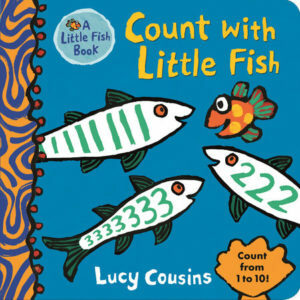 These Little Fish Board books by Lucy Cousins are my granddaughters favourites. I introduced them to her when she was about 1 year old. They are the perfect size for wee hands. 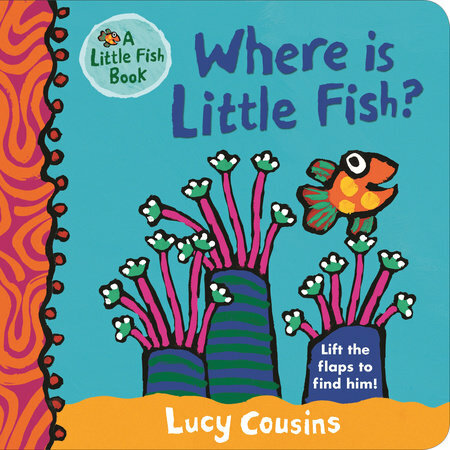 Finding the fish under the flaps of these brilliantly coloured pages never gets old. She excitedly finds and names the fish each time. She also loves the Counting one. We use our fingers to count each fish and then trace the number on the opposite page. 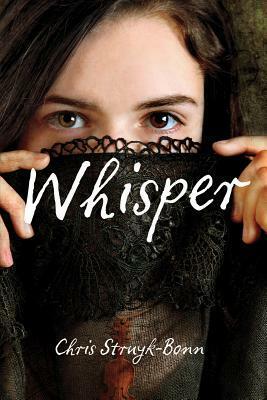 This is one of my favorite series. Todd is the only boy in a town of men, where a virus has caused everyone to hear the thoughts of living creatures. Soon to be of age Todd is both thrilled and scared. He knows the men are hiding a huge secret. 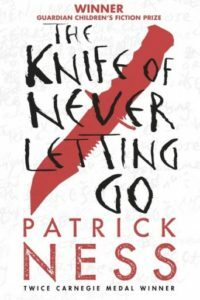 When he stumbles across a young girl everything he knows is questioned and his decision to help her puts him on the run from everyone and ever thing he has known. As he discovers other villagers, he learns the truth about his people and the other inhabitants known as the Spackle. This unique story will have you on the edge of your seat. The next two books, The Ask and Answer and Monsters of Men are even better. 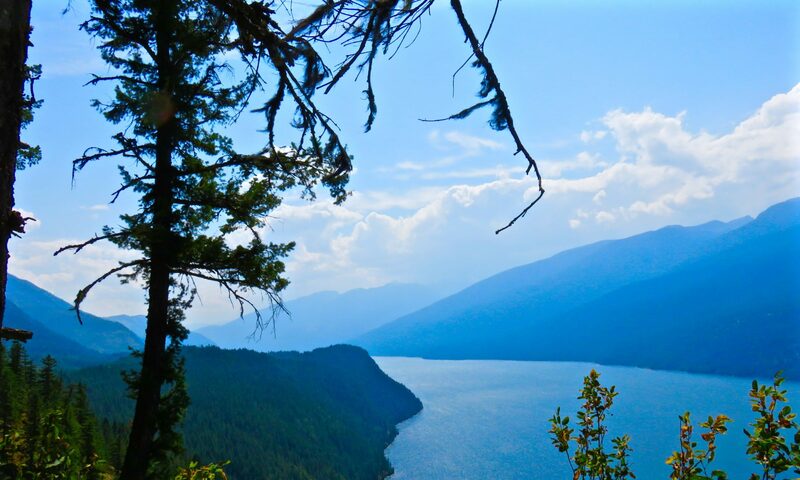 Sailing Wait – How many times a loaded ferry will travel to its destination and back before it’s your turn to get on. 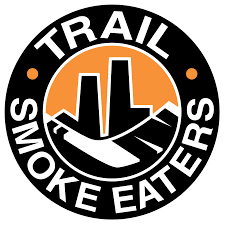 Smokies – also refers to our hometown hockey team -The Trail Smoke Eaters are a junior “A” ice hockey team from Trail, British Columbia, Canada. 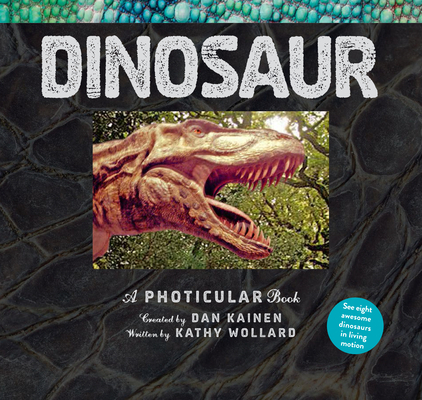 For children, and adults who love dinosaurs, this book takes them on a magical journey. Using Photicular technology these ancient creatures can be viewed in 3 D motion, opening their mouths, walking, running and fighting. 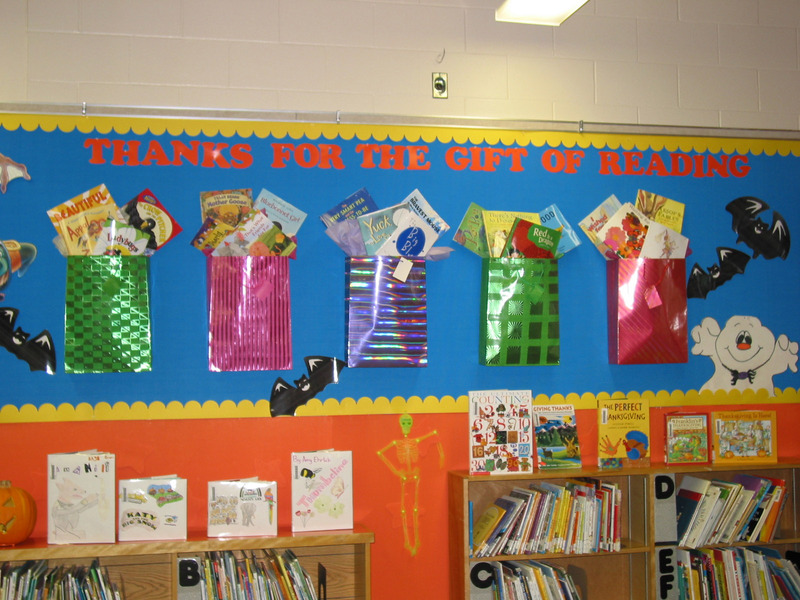 Younger readers will need help with the informational text and summaries, but will be entertained by the moving images.